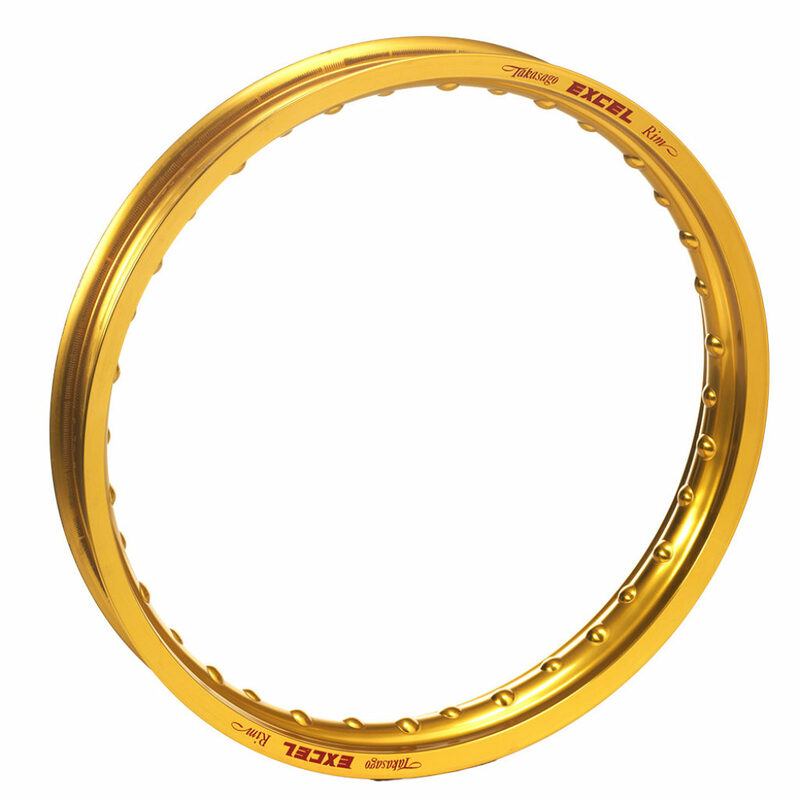 RK Excel rims are made of 7000 series alloy and are for many years used by almost all top riders. The RK Excel rim keeps on being the best, strongest and most used rim on the market. Excel Takasago Rims are the benchmark in offroad racing. Excel motocross rims are designed to perform in the toughest competition. 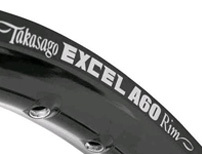 Excel Takasago Rims can be laced to stock, other brands and our own Haan hubs. Excel Takasago Rims are available in Black, Silver, Gold, Yellow and Blue. Excel’s A60 rims are 15% stronger than the Excel Takasago rim, while retaining the same low weight. A60 rims can be laced to stock, other brands and our own Haan hubs.